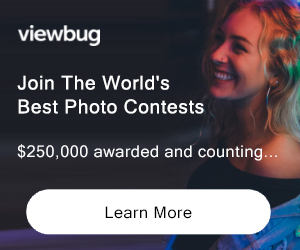 100+ live photo contests (many free to enter). Win cash, high-end gear, and get global exposure. 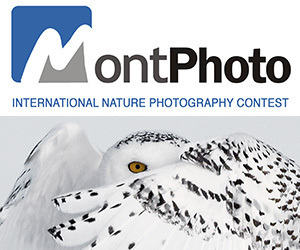 Feed your passion and elevate your game at the world’s most amazing photo contest community. PRIZE DETAILS: Cash prizes, cameras, photography equipment, publishing bundles, magazine subscriptions, photo prints, photo books and more. ELIGIBILITY: 13+ / International Not eligible to enter? - Find contest where you are.